Aaron founded the Wyandotte Apartments, a multi-family real estate investment company specializing in the Kansas City Midtown market, in 2003. 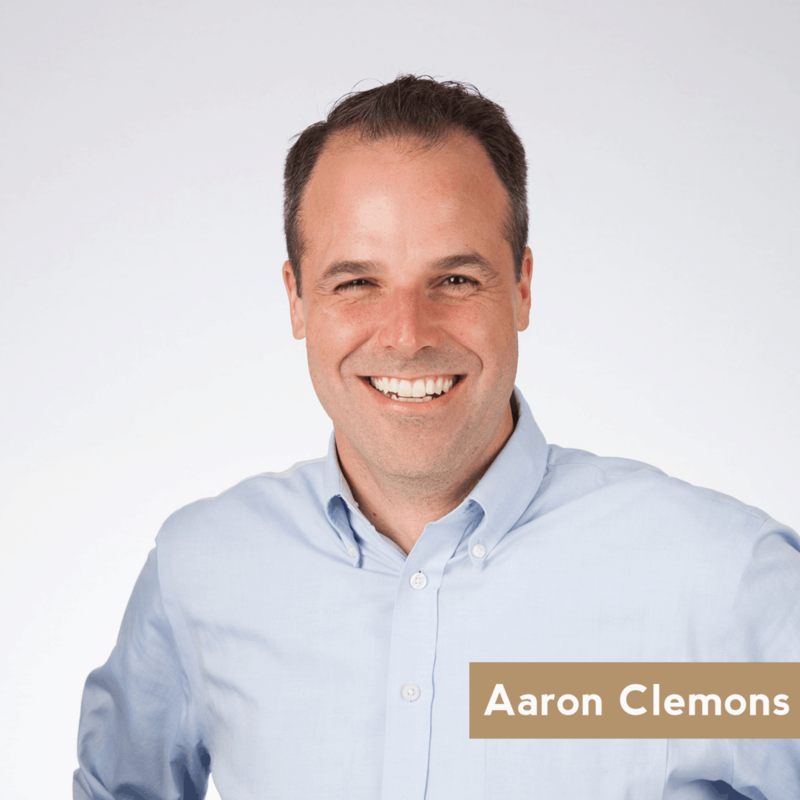 After realizing the need for quality third party brokerage services in the multi-family sector, Aaron founded Clemons Real Estate. As an owner and a broker, Aaron has a creative approach to marketing properties, evaluating proformas, and problem solving in order to achieve optimal returns for his clients. Aaron’s team includes expert property managers, accounting services, construction services, and brokerage services. 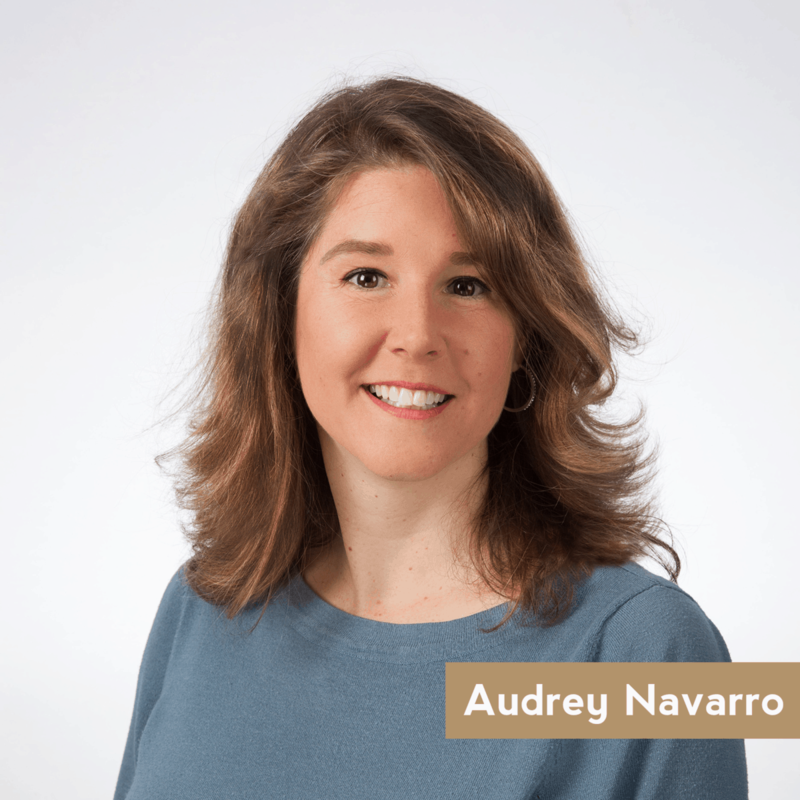 As managing partner of Clemons Real Estate, Audrey oversees a team of brokers and as well as maintains an active role in acquisitions, redevelopment, strategic planning, and investment sales. Prior to joining Clemons Real Estate, Audrey spent 12 years with Kessinger/Hunter & Co., a Cushman & Wakefield firm in Kansas City, as Director of Retail Brokerage. 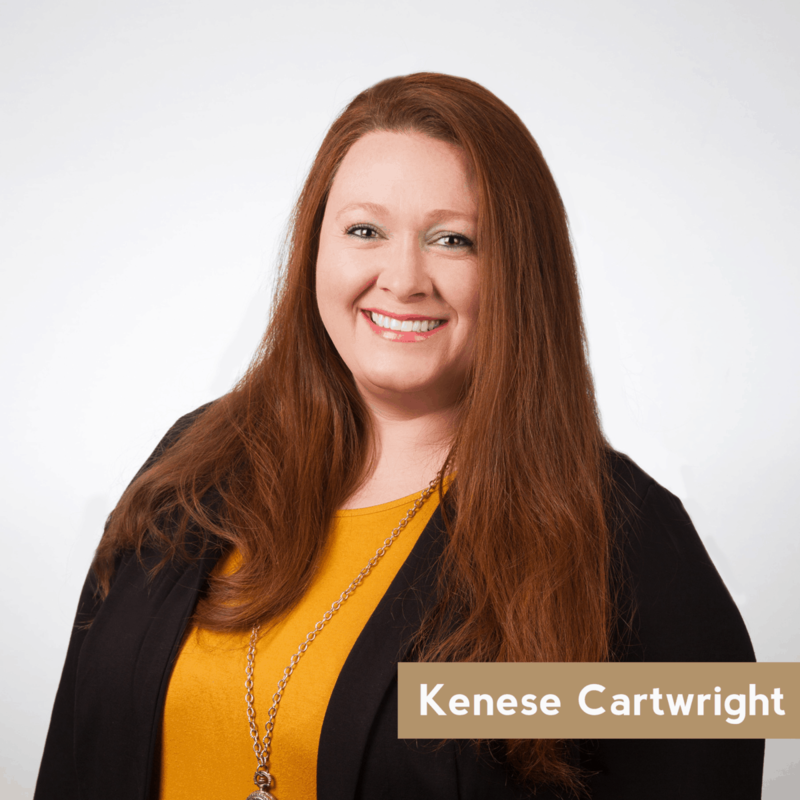 In her time with Kessinger/Hunter, she represented numerous ownership groups and national tenants, including Crown Center Redevelopment Corporation, Golfsmith, TBC Corporation, and Passco Companies. In 2011, Audrey played a key role in repositioning Crown Center as a premier family destination in the Midwest, with the addition of SeaLife Aquarium and Legoland Discovery Center. Todd has spent the last twenty years in senior roles as a real estate organizational leader. Todd has overseen new construction, historic renovation, as well as leading operational teams in the management oversight of commercial, multi-family, and hotel operations nationwide. 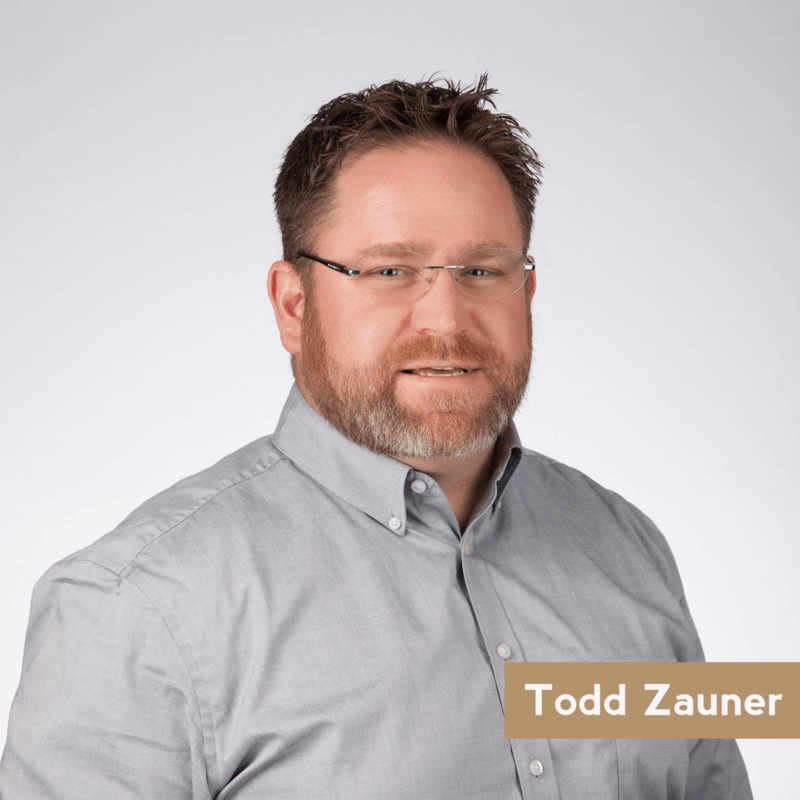 Todd’s passion is to strengthen organizations through leadership development, client engagement, and service to the communities in which they operate. 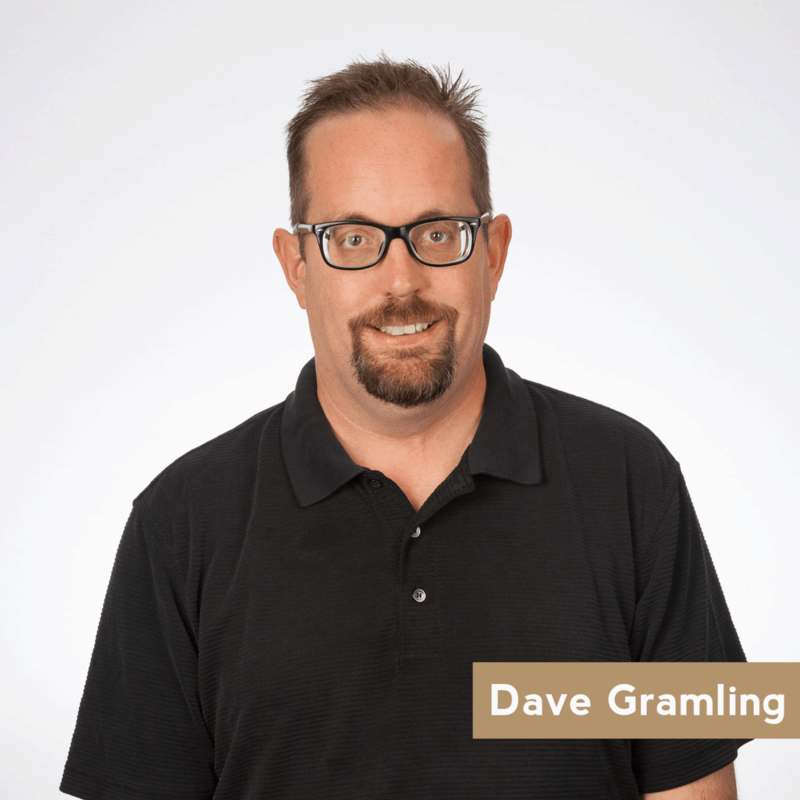 He has successfully led teams of leaders at every level of leadership with organizations such at Marriott International, Anheuser-Busch, The Ritz-Carlton Hotel Company, Seaside Development Corporation and, most recently, Weigand-Omega Management. Rachel is the Director of Culture & Development for Clemons. She drives the defining, activating, and strengthening of the internal culture as well as developing the people of Clemons and beyond. 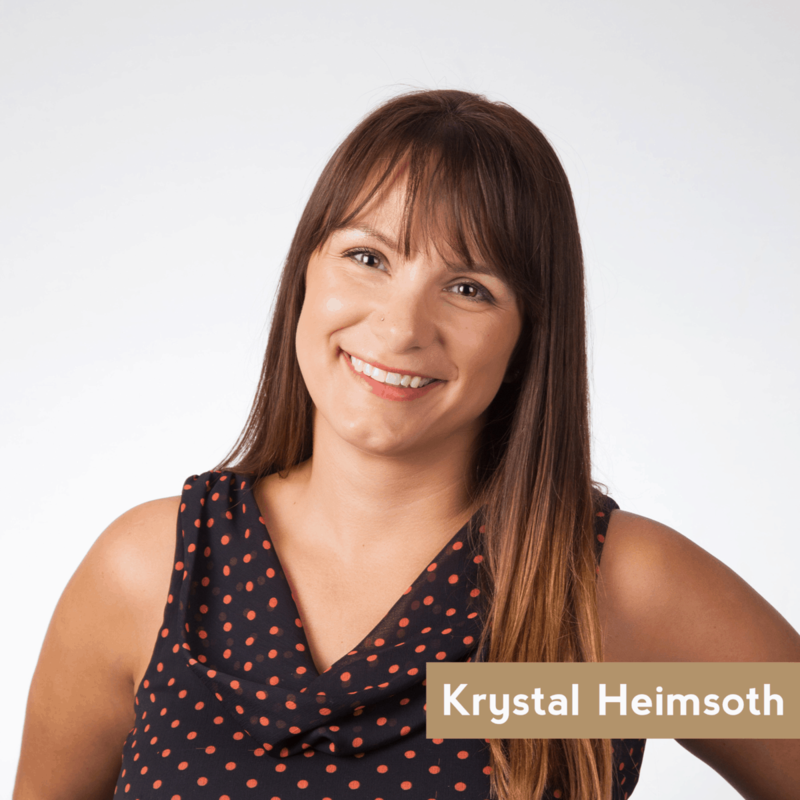 She brings a passion for experience, engagement and community. 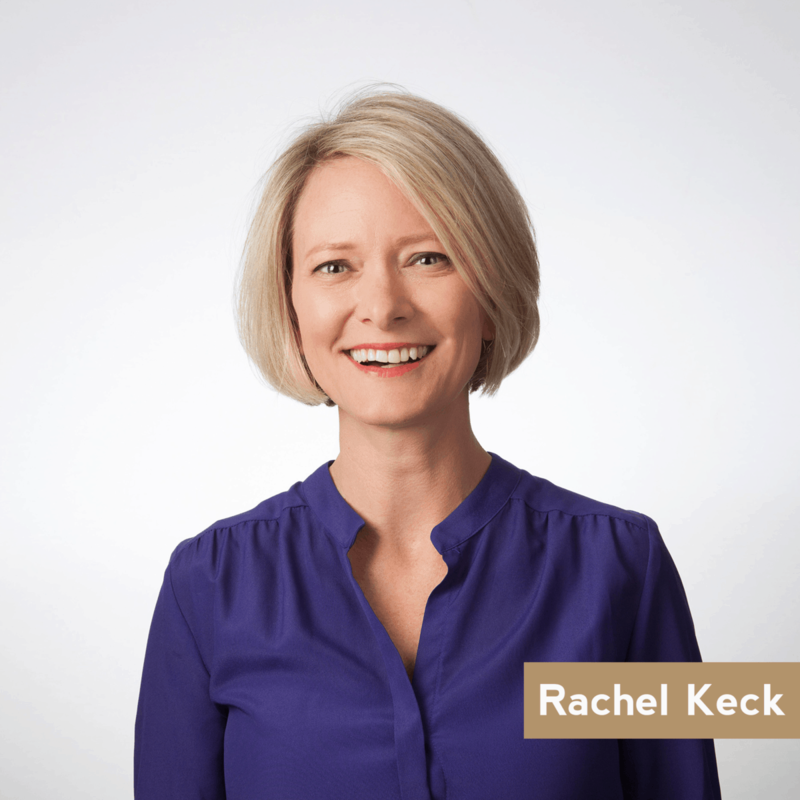 Rachel has spent her professional life in nearly every role from project manager to founder. Straight out of college, she joined a small, woman-owned business fulfilling government contracts for trade show and event planning. She then worked with dental practices supporting owner/operators with practice management, training, hardware and software. For the last ten years, Rachel and her husband have grown a business of their own helping leaders become more aware of themselves and others then translating that awareness to healthy workplace culture. Her experience has led to strengths in strategy, operations, people and emotional intelligence. In 2004, Andrew became an investment partner with his brother Aaron in several multi-family properties in the midtown area. When the opportunity for expansion of Clemons Real Estate came along it was the perfect transition and opportunity to come home to Kansas City. Andrew brings his active investment, construction, and ownership knowledge to his clients. Andrew Owner-Occupies a 13 unit property built in 1908 that he fully renovated with his wife and 3 children in the Union Hill Neighborhood. Monica Enloe joins Clemons Real Estate after 15 years in fundraising and leadership roles at local, national and international nonprofit organizations raising millions of dollars for causes like child abuse prevention, health care in developing nations and disease specific research. 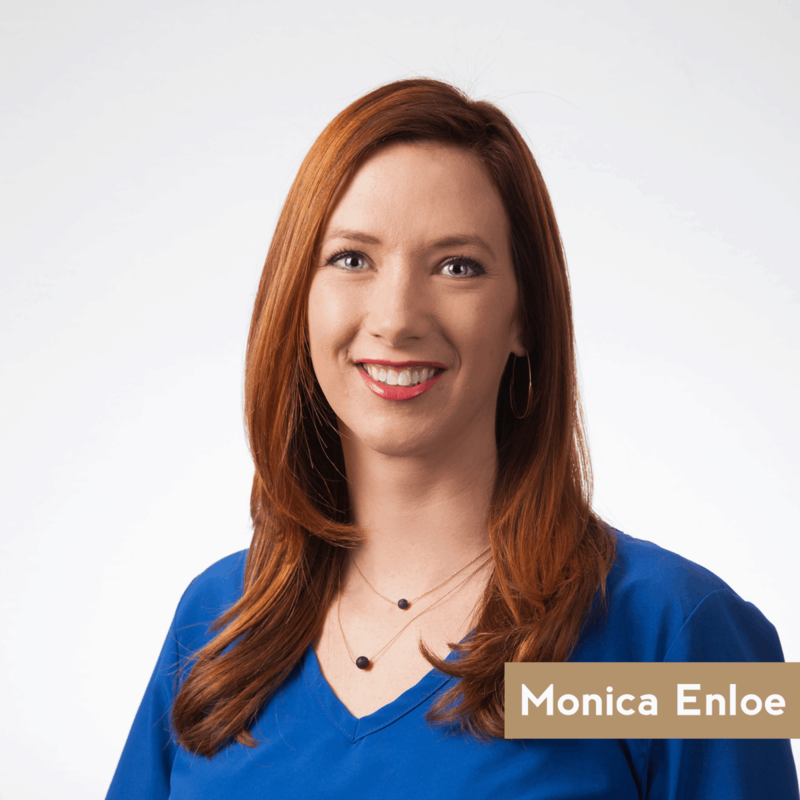 A life-long resident of Kansas City and having lived in Midtown during a significant period of transition, Monica is familiar with the urban and suburban metro area and the changing landscape the city is experiencing. An investor and landlord, she understands the benefits and challenges clients are facing. Her passion is helping people align their goals with tangible opportunities creating mutually beneficial outcomes for buyers and sellers. Monica served on the Association of Fundraising Professionals (AFP) Mid-America Chapter Board of Directors from 2013-2015, as Marketing Chair for the AFP Mid America Conference on Fundraising in 2016 and currently serves on the Board of Directors of Nonprofit Missouri. Matt joined Clemons Real Estate in 2015. As a real estate investor he brings expertise in both the renovation process, and maximizing property returns. Prior to joining CRE, Matt worked for Cerner Corporation in a project management role and he has an extensive sales background in the mortgage industry. 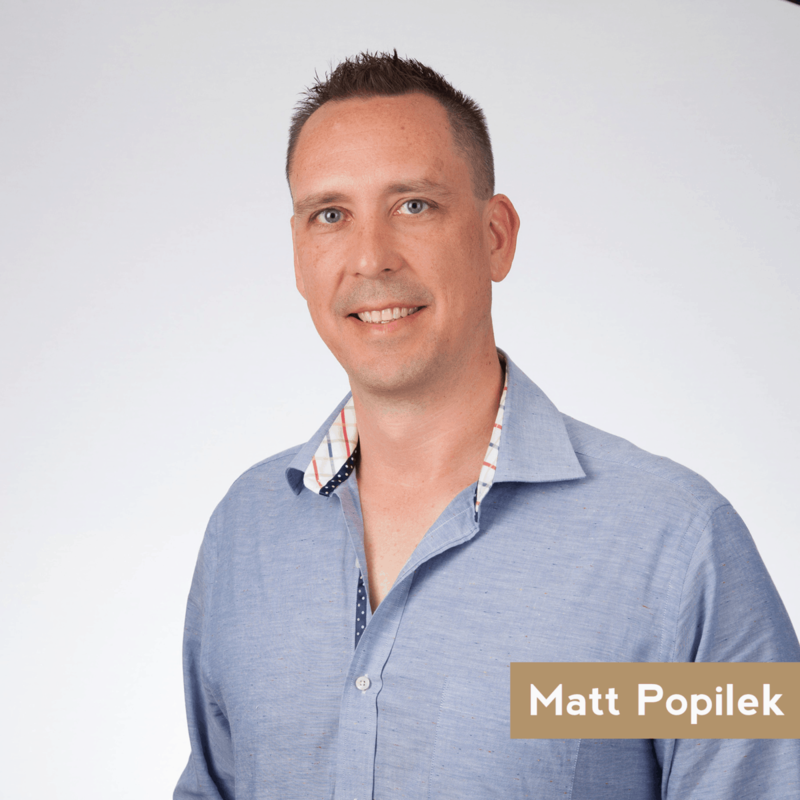 Matt is passionate about helping others achieve their goals in real estate investing and urban living. Scott is part of the Clemons Multi-Family team, specializing in helping investors realize their investment goals within the apartment sector. He works with both buyers and sellers across the Kansas City Market. 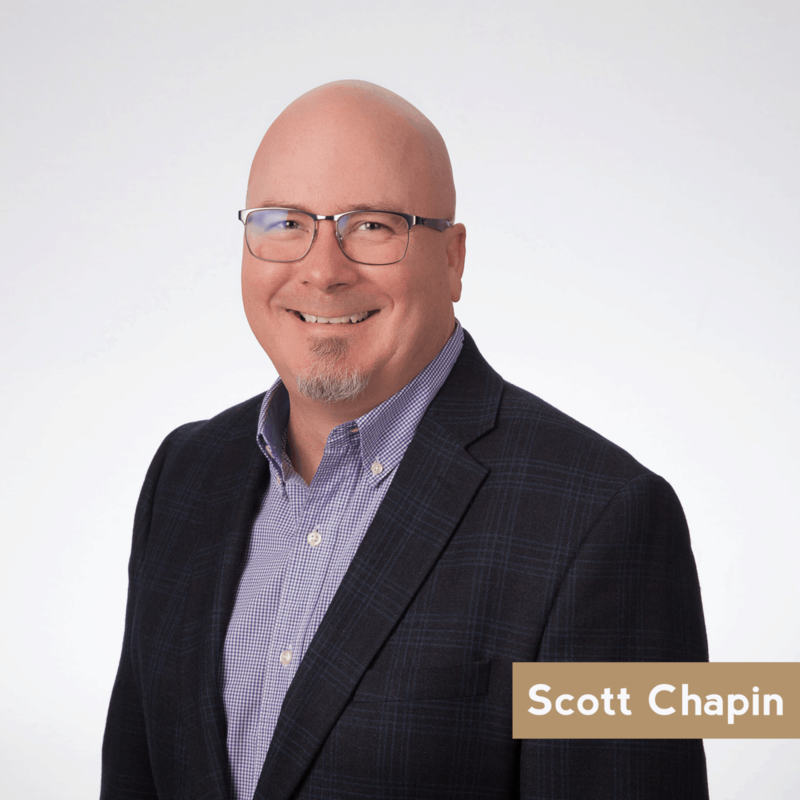 Prior to joining Clemons, Scott owned a commercial photography company for over 25 years, while investing in multi-family and retail properties alongside. Experience as a landlord gives him an in-depth perspective of ownership objectives. Along with others on the Clemons team, Scott is passionate about Kansas City’s historic character and the development potential within the urban core. Pam Peterson started her career in Commercial Real Estate in 1991 at Progress West in Lincoln, Nebraska focusing on property management and landlord representation. Moving to Kansas City she started at CBRE in 1998 specializing in industrial real estate, eventually transferring to the retail sector. In 2003 Pam headed to Block & Company, Inc. where she spent nine years. Joining Clemons Real Estate in February 2017, Pam’s focus continues to be retail landlord/tenant representation, hospitality and investment sales. Over Pam’s 20 years in Commercial Real Estate she has represented many retailers including Perkins Restaurants, Panda Express, PepperJax Grill, Kolache Factory, Five Guys Burgers, Wendy’s, Camille’s Sidewalk Cafe, Longboards Wraps & Bowls, Jimmy John’s, Seasonal Concepts and Art & Frame Warehouse. Thomas graduated from the University of Kansas in 2015 with a degree in Business Administration and a concentration in Entrepreneurship. 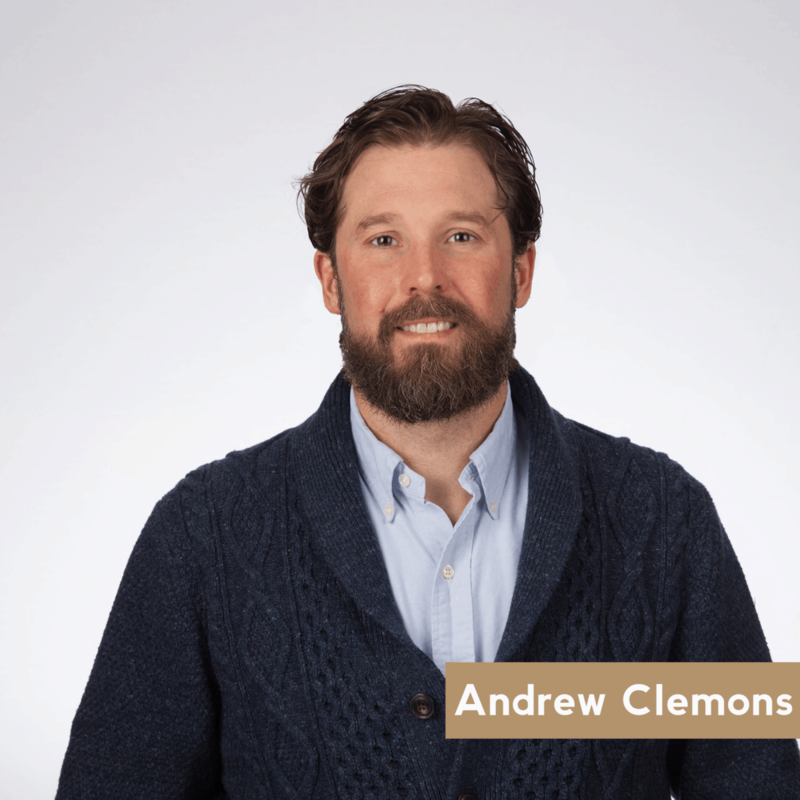 After working in the advertising technology industry, Thomas made the switch to real estate and joined the Clemons team in September 2016.
the urban parts of KC, from the River Market to Brookside. He is eager to re-purpose cool, historic buildings, and assist local tenants in expansion. Logan is an investment property specialist and is experienced in finding off-market opportunities, underwriting, construction and rehab, working with municipalities, syndications and joint ventures. 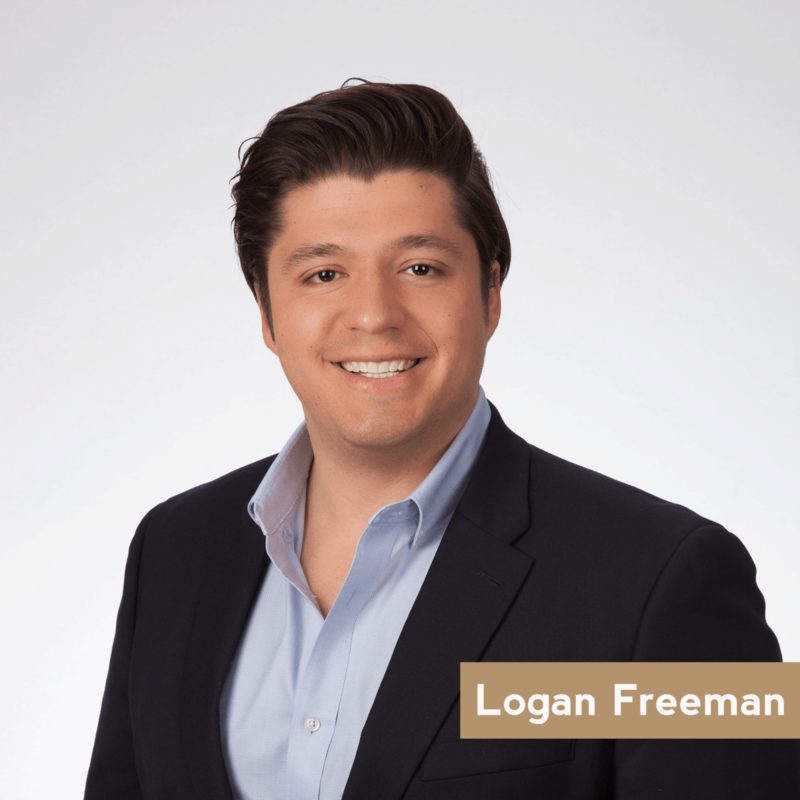 As a property owner and investor himself, Logan understands how to find the highest and best use for investments and provides a full suite of services for his clients. Lauren left KW Commercial to join Clemons Real Estate in 2019 after receiving her Master of Science in Entrepreneurial Real Estate from the UMKC Bloch School. Her experience as well as highly-specialized degree makes her well-positioned to assist buyers, sellers, landlords, and tenants with nuanced real estate needs. 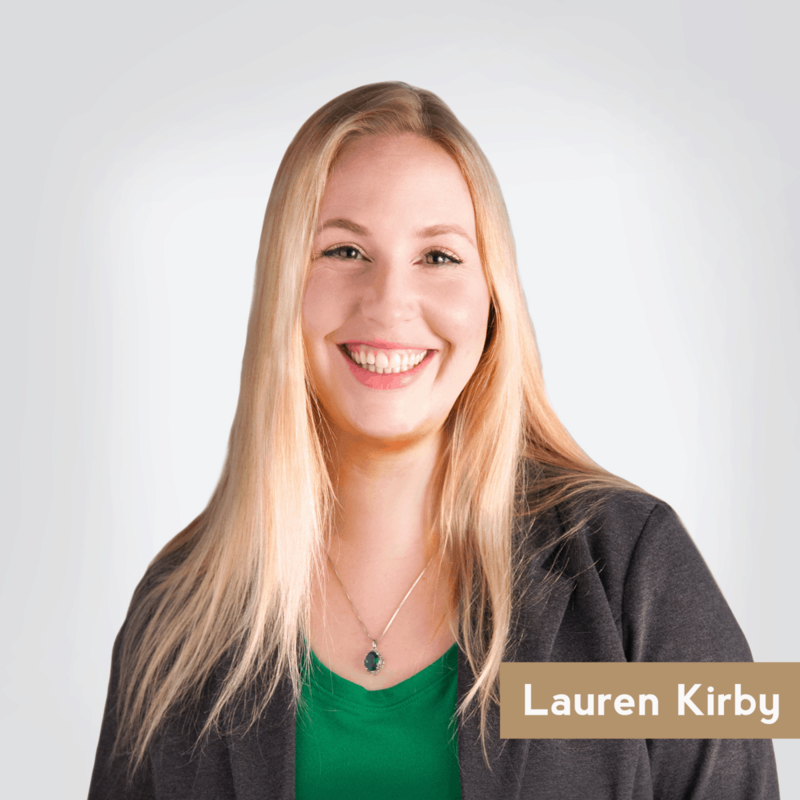 Prior to working in real estate, Lauren worked in multi-media and radio broadcasting, producing editorials for several National Public Radio programs. Although a Kansas City native, her multi-media work allowed her to travel coast to coast and most notably, sent her to India for a year to establish the media footprint for an NGO dedicated to the rights of women and children. Her broad worldview and ability to think outside the box make her a valuable asset to any real estate endeavor. 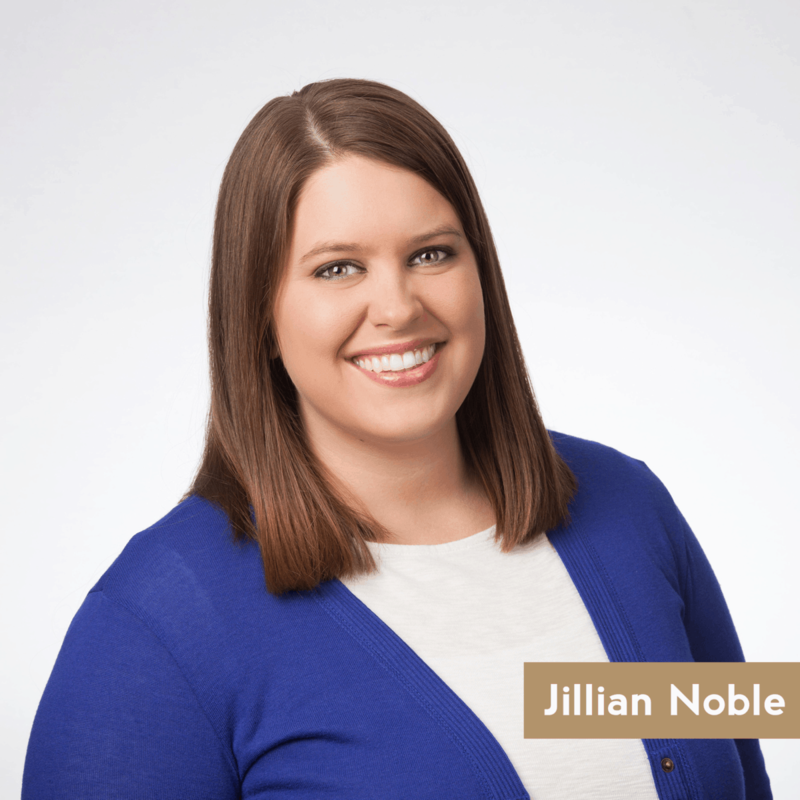 Jillian is the District Property Manager for Clemons. Raul has spent the last seven years in the property management industry as a property manager. Raul has overseen and been lead on new construction, rehabs, lease-ups. He loves making properties shine and flourish within a community. Raul’s passion is to be the heart of any property he is at through leadership, resident engagement, and service to the nearby communities. He has managed properties ranging from 120 units to 600+ units. Kenese is a Property Manager for Clemons. Chelsea’s history is in sales and management. 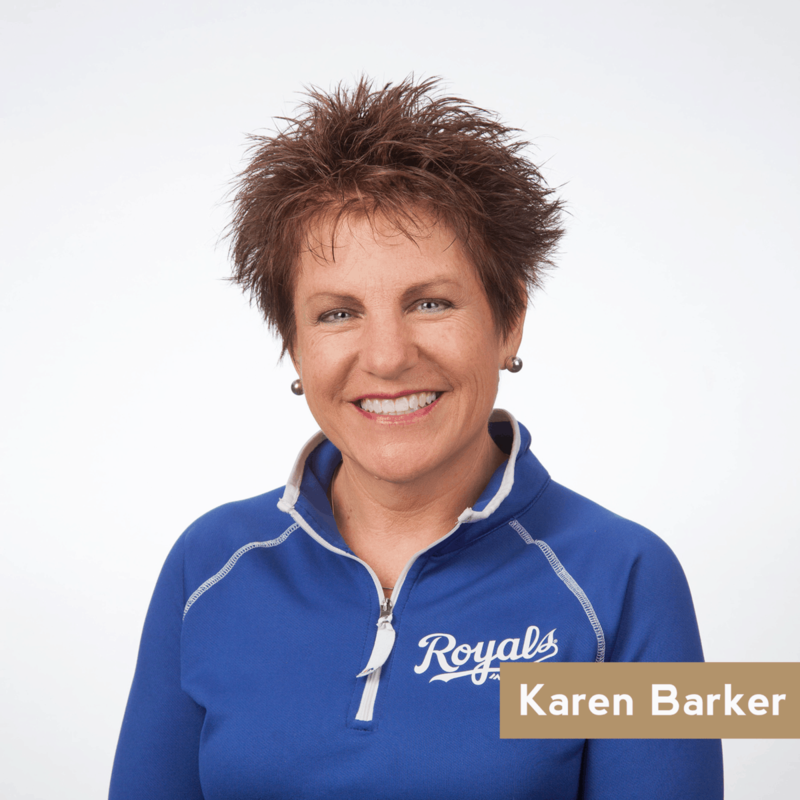 Her husband’s job brought them to KC, so she now has the pleasure of managing properties in the Kansas City area. Chelsea is from Salt Lake City, so she naturally loves the mountains. To her, an enriched life is a life with family, love, support, flexibility and change. She aims to bring these values to each of her properties, so that her team and tenants feel comfortable and have a sense of home. Dave is a Maintenance Technician for Clemons. Talia is the Innkeeper at Southmoreland Inn. Amanda has lived in Missouri for most of her life. In 2009, she and her husband moved to Blue Springs where they expanded their family. They bought their first house in Blue Springs in 2017. It was then that Amanda realized she wanted to pursue a career in real estate. Amanda is now in the process of getting her Missouri real estate license. She is passionate about helping people find their perfect home. She is excited about what this field has to offer and what her future will hold. Amanda’s caring, understanding, and trustworthy nature is a perfect match for her clients. Her clients are her number one priority, and she thrives on finding the perfect space for them. business and his screen printing business. She is very busy and loves every minute of it. 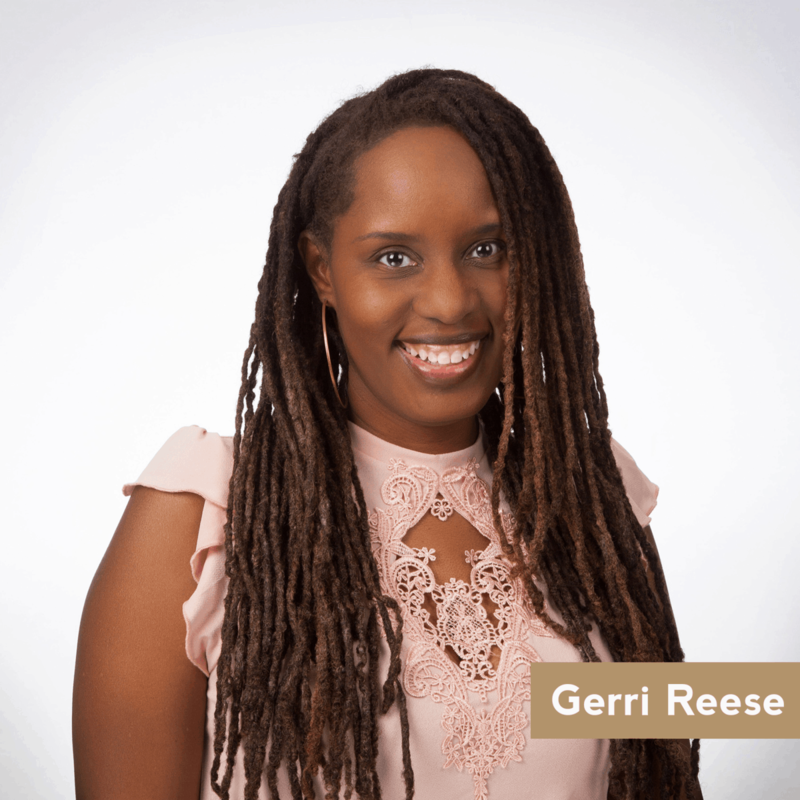 A Kansas City Metro native, Gerri was born and raised in the Kansas City metropolitan area and has also lived in Atlanta, Virginia Beach, and Hampton. Gerri began dabbling in real estate as a leasing agent in 1998 and also has training in the accounting and appraisal fields. Gerri is a member of the Prospect Business Association and attends all of the Economic Development Sub-Committee meetings as well. Gerri has been a volunteer with Americorp where she worked to improve the lives of low-income Kansas City residents by mentoring; helping gang members transition into enrolling in school and/or getting meaningful employment; and by volunteering as a Girl Scout leader and with Adopt-A-Grandparent (a group devoted to assisting the elderly in their day-to-day activities). Gerri loves spending time with her family (human and furry) and vacationing on the beach and enjoys 80’s music and interior decorating. committed to providing exceptional personal service and clear communication, making the process of buying/selling or leasing as smooth and stress-free as possible for her clients. Tricia is dedicated to listening to client needs to ensure she can not only meet but exceed expectations. Tricia continues to stay on the forefront of changing market trends, marketing strategies, and technology to better service her clients. 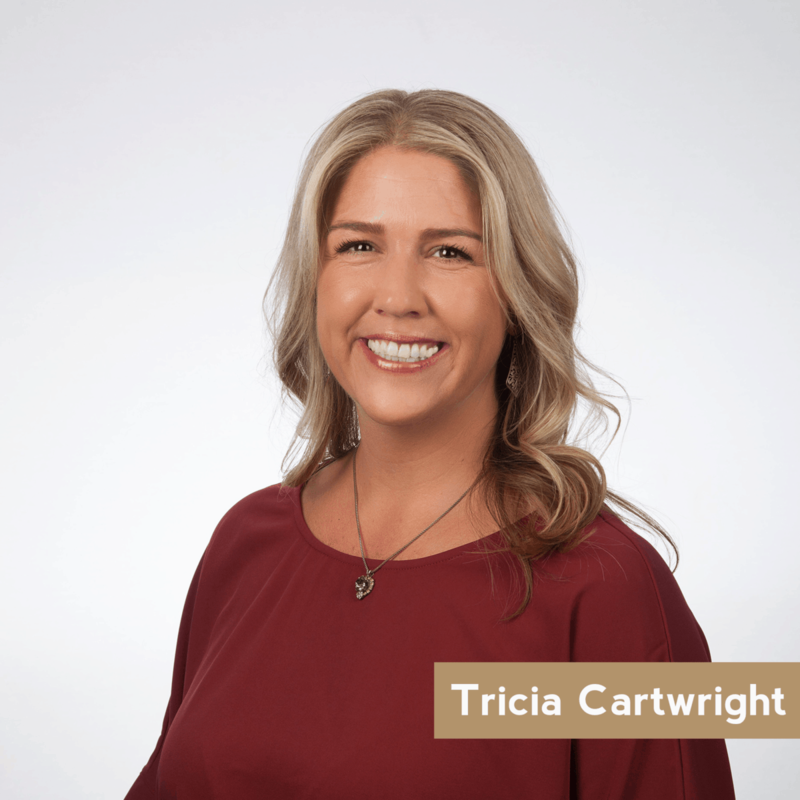 Tricia’s passion for real estate began in 2002 when she was an advertising executive for New Homes Journal where she first developed relationships with industry leaders, specializing in sales and marketing metro-wide. As a native Kansas Citian, the revitalization of downtown KC focused her interest and involvement on the urban core of the city. Tricia specializes in homes, townhomes, condos, and lofts within the 435 loop, specifically in River Market, Crossroads, Central Business District, Union Hill, Crown Center, Midtown, Westport, Plaza, Brookside, Waldo, Prairie Village, Fairway, Roeland Park, Westwood. Kaythi moved to Kansas City from Minnesota and has lived here for 17 years. She has worked in the real estate industry for over 10 years, beginning as an investor managing her own properties as well as taking on small management contracts. experience in many of its focus areas including management and maintenance, renovation and leasing, and sales. 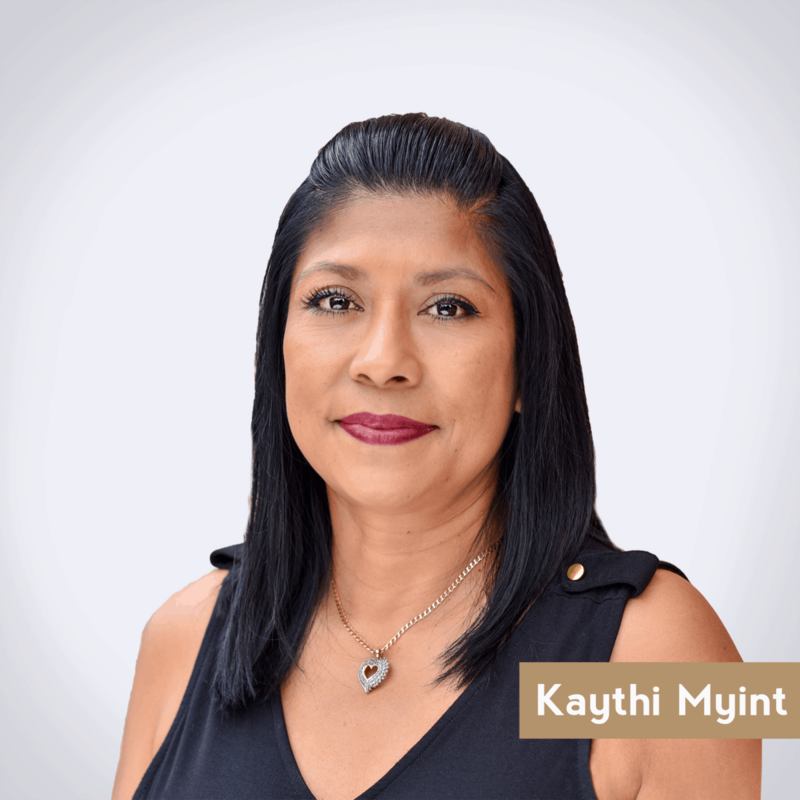 Kaythi is licensed in Kansas and has a broker’s license in Missouri. 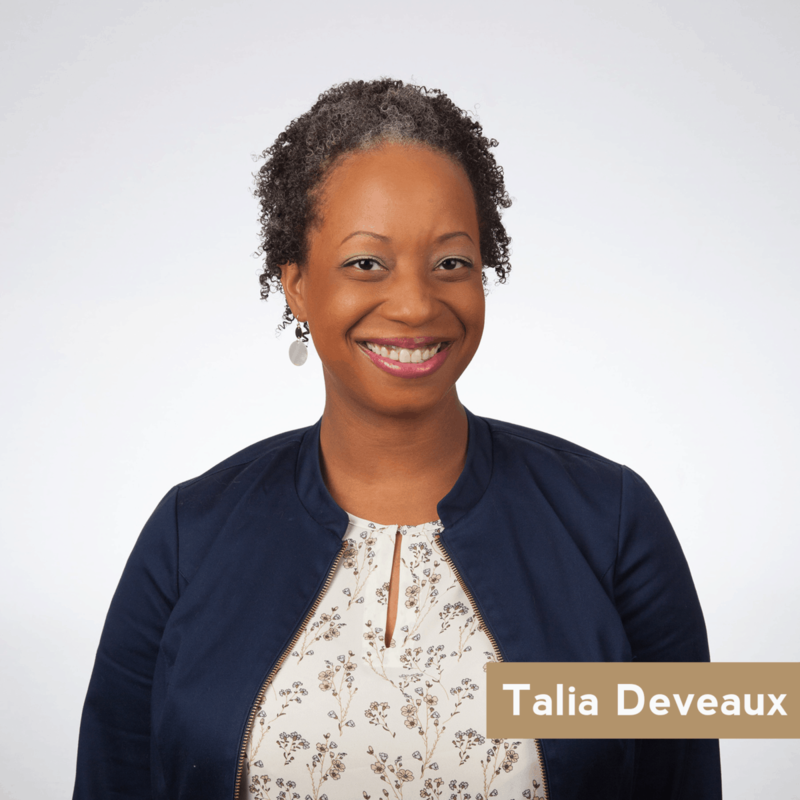 She believes realtors are important to the communities they serve; a realtor’s business is very localized and she takes pride in the positive impact realtors have on their communities. Adam is a Kansas City native who loves his hometown’s vibrant culture. As a well-known jazz violinist frequently heard in popular and historic venues, he spends many hours getting to know KC residents and the city’s geography. 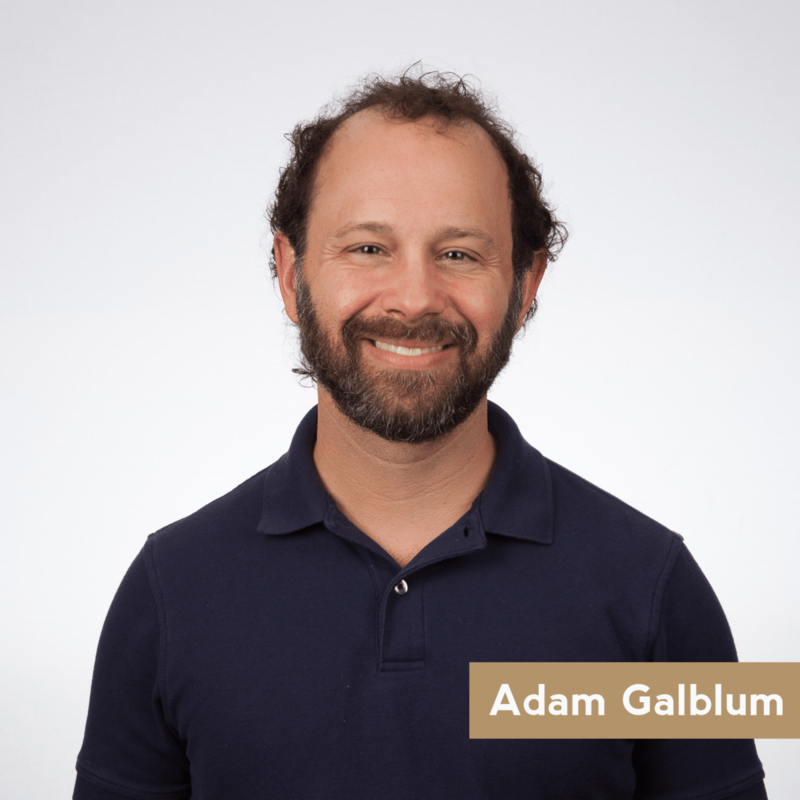 Adam enjoys sharing his knowledge and love of the city’s many offerings with those who are looking to sell property or buy or rent the place of their dreams. Adam is a natural listener, attuned to his clients’ needs. He keeps a flexible schedule so he can manage and assist with ease. You will be prioritized and treated like a valued friend during and after the process. Adam understands where Kansas City has been and where it’s going. He enjoys discovering his clients’ best fit and helping them choose their new home in this great city. He looks forward to helping you! 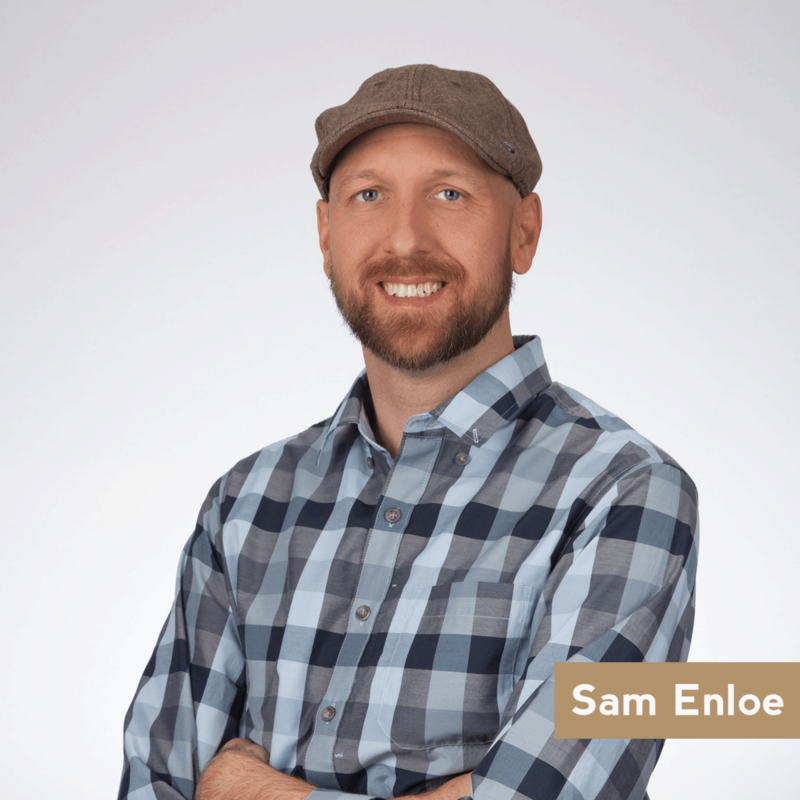 Sam is a residential sales agent with Clemons. 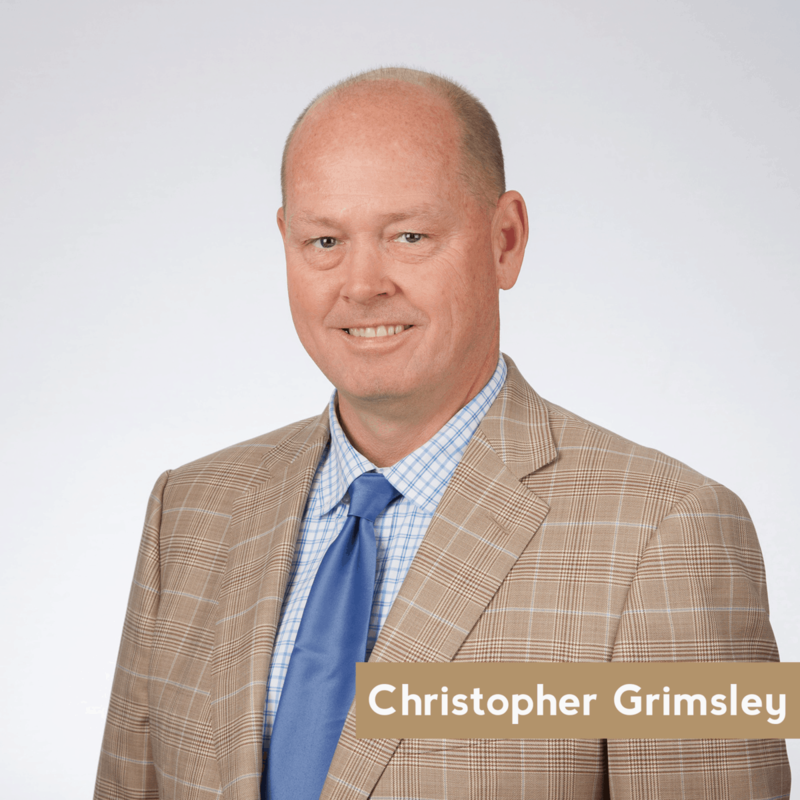 Christopher Grimsley, Project Manager, has more than 23 years experience in maintenance, facilities and construction management. Successfully progressing from onsite maintenance including daily supervision of service request to Regional Maintenance Supervisor in which he organized an vendor pool, staff on call rotation and central supply shop for all properties within his territory. Christopher has also taken on the role of trainer, certified in HVAC, Mold Remediation, Lead Based Paint Awareness and Pool Maintenance. In addition Christopher has a number of years experience in construction management dealing with contractor relations, permits, building codes and contracts. He has been certified by the National Apartment Association in Certified Apartment Maintenance I & II, Certified Apartment Management and Certified Apartment Portfolio Supervisor. Lexie is the Construction Assistant for Clemons Real Estate. Lexie provides a resourcefulness to problem solving, data entry, product research and in office software utilization to the construction team. She also provides assistance to the Project Manager and functions as a liaison for clientele follow up. 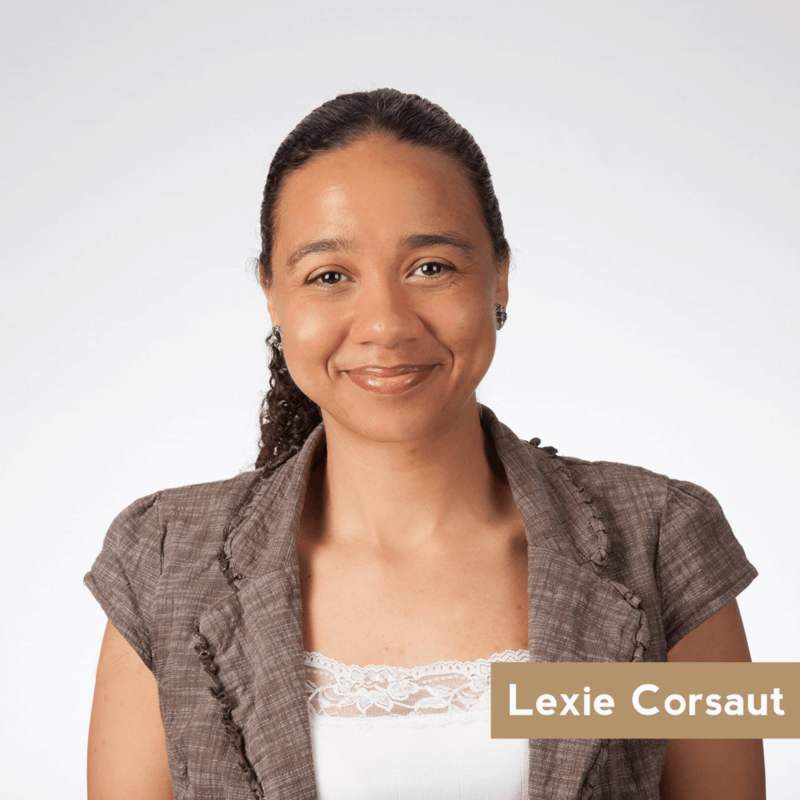 Previously, Lexie worked as a Marketing Administrator for HDR Inc. providing assistance in researching and compiling project proposals and other marketing material as well as providing report editing and documentation preparation for the Engineers on-site. She has also served as construction materials tester for the Johnson County Gateway Project. Lexie lives in South Kansas City with her son and attends school full time. Currently acquiring Associate Arts Degree in English Literature in with the focus of a higher degree in Linguistics. 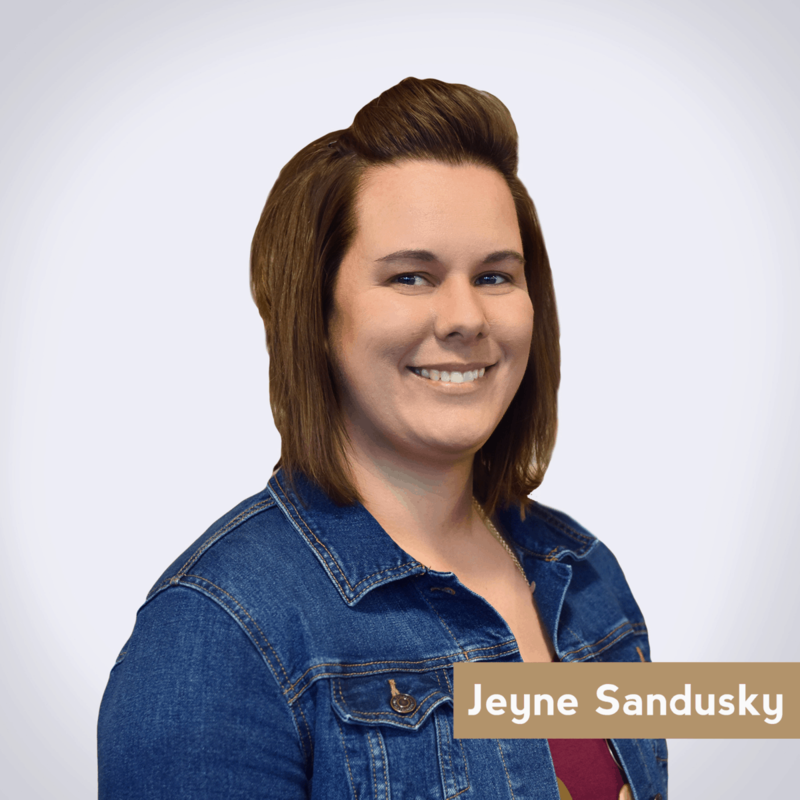 Jeyne is responsible for the organization and coordination of office operations, procedures, and resources to facilitate effectiveness and efficiency throughout the company. Her area of expertise extends from providing day-to-day administrative support for the brokerage team as well as overseeing duties that concern brokerage, property listings, contracts, marketing, research, and PR for Clemons Real Estate. 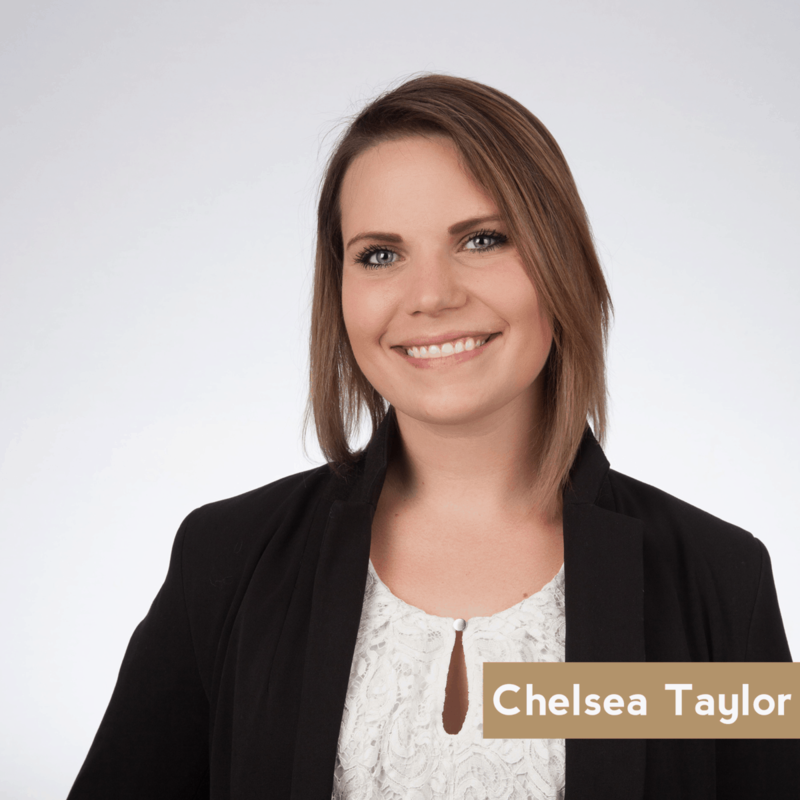 Prior to joining Clemons Real Estate, Jeyne has been in the real estate industry since 2006, starting as a Listings Coordinator at Kessinger/Hunter & Company, a Cushman & Wakefield firm in Kansas City. As the Accounting Manager for Clemons Real Estate, Tammy has over 22 years of real estate accounting experience, including commercial and residential. She has worked for family owned companies and major corporations. At Clemons she has created a construction budget vs actual reporting format; she handles all of the day-to-day payable functions along with processing payroll and monthly financial statements. As part of her duties she is responsible for directing and improving all accounting processes and procedures. 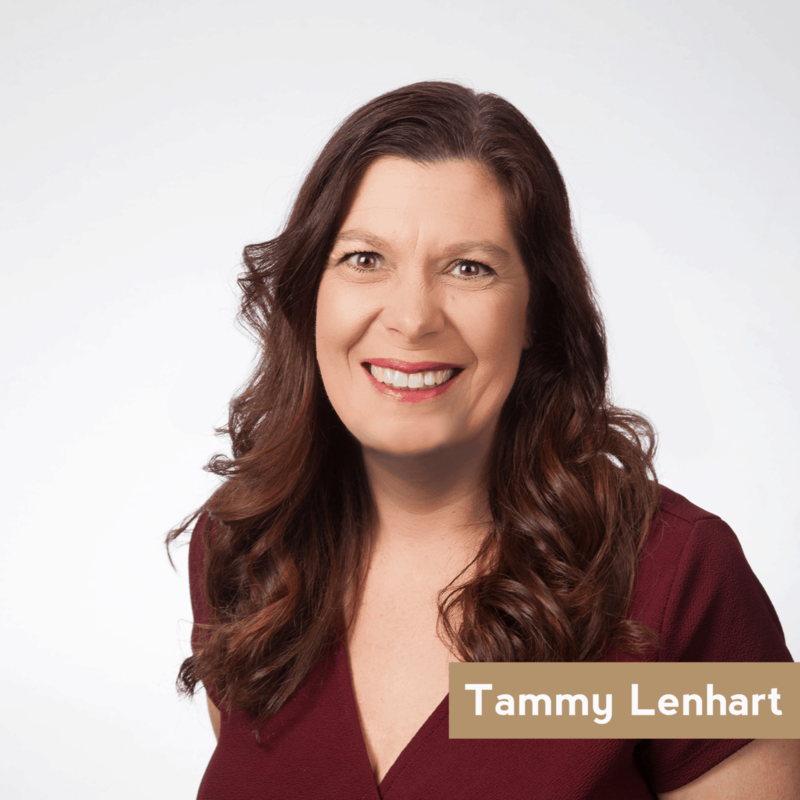 Tammy has extensive experience in leading a team to be efficient, accurate and timely. Karen works reception for Clemons. Krystal is an Executive Assistant at Clemons. 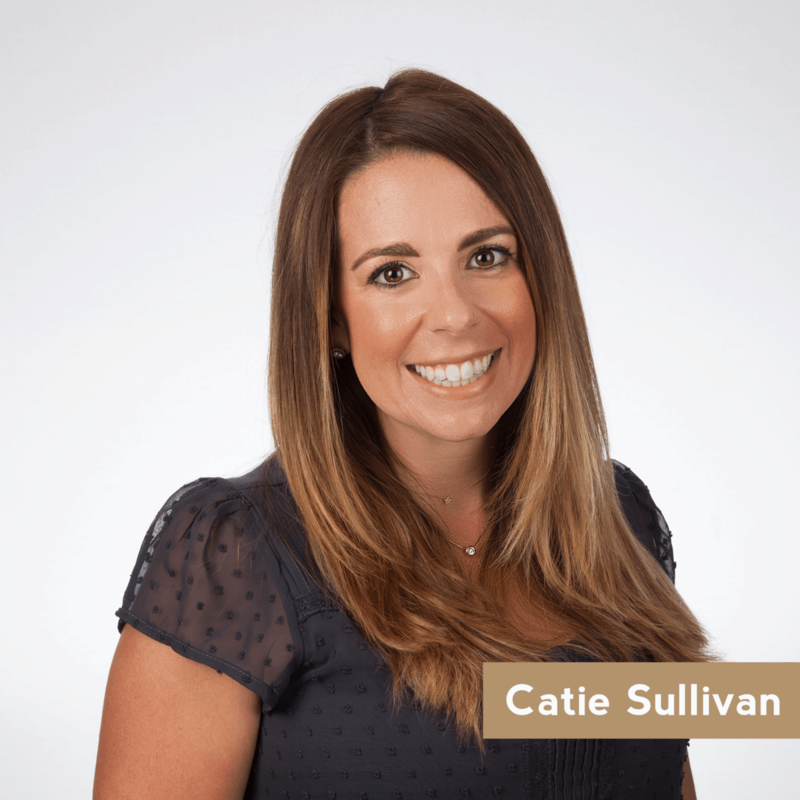 Catie is an Executive Assistant at Clemons. Allyson oversees all marketing initiatives for the Clemons Real Estate and Clemons Residential brands. Allyson brings years of marketing, social media, graphic design and brand management experience to the Clemons Real Estate team. Previously she worked as an accounts manager handling the Economic Development Corporation of KC’s online presence, as well as the social media & blog presence of Mark One Electric Company and a handful of small, family-owned businesses and startups. 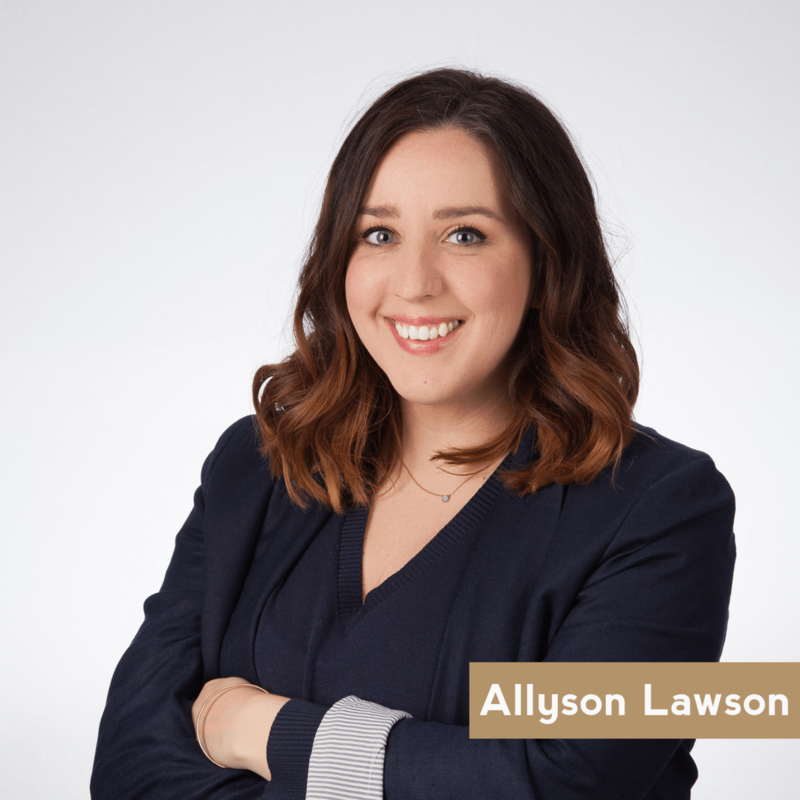 While working at Easy Tiger, a Hallmark company, Allyson oversaw implementation of Quickbooks order management and represented the growing brand through digital content and trade shows. She has Product Marketing Manager experience managing a million dollar quarterly budget for an A/V wholesaler and supervisory experience in the Farmers Insurance claims department. Allyson lives in Kansas City, Missouri with her husband Bryan and their daughter Marion. Melissa works with the marketing team to expand Clemons’ reach. Some of her main projects include managing ads for available rental properties, updating website content, and posting on social media avenues. Her strengths lie in writing and editing, talents she uses to both revise and create content on all Clemons’ platforms. 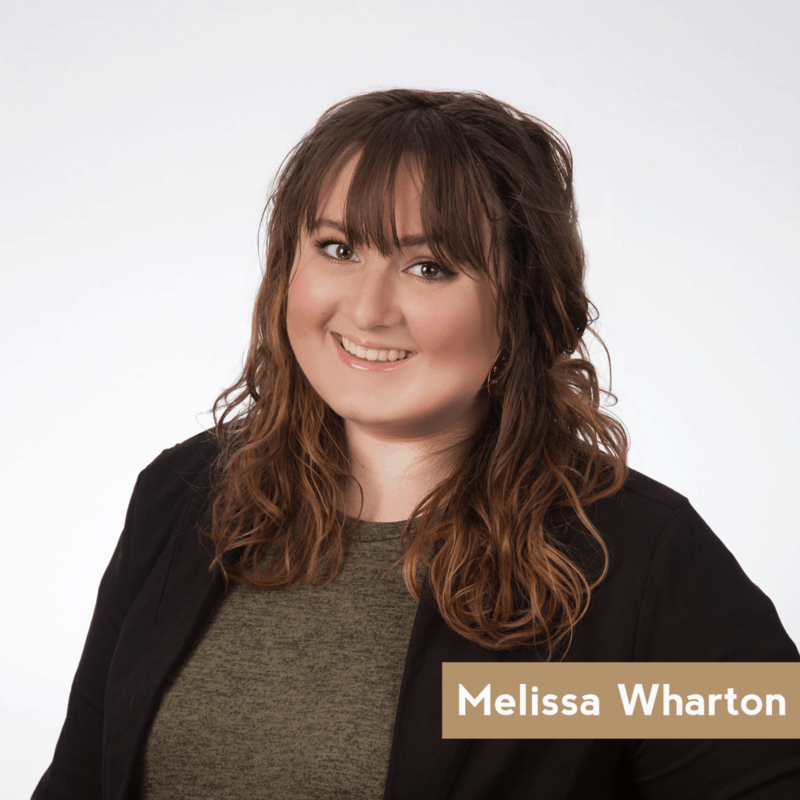 Melissa refined these skills at a handful of internships during her time at UMKC. She strengthened her ability to create meaningful content at her internships with University News and Kansas City’s Northeast News. While interning at the Northeast Kansas City Chamber of Commerce, she gained more experience with community engagement and social media. Melissa also volunteers as the copyeditor for the Living Faith Bible Institute and Living Faith Fellowship where she edits blog posts and website content.